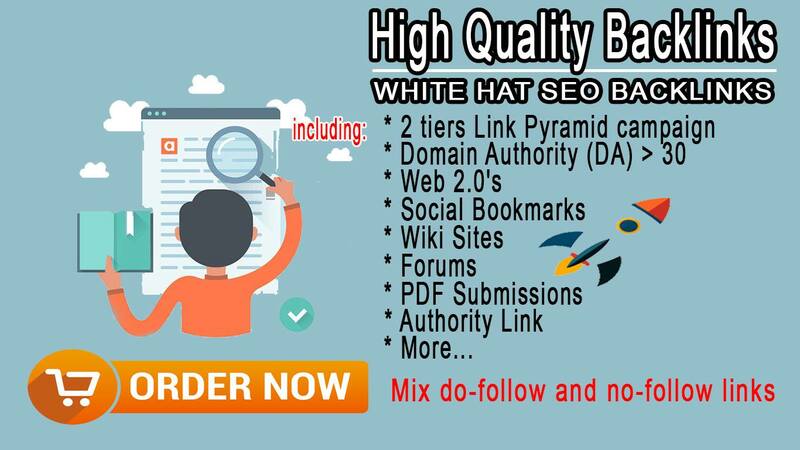 Create a Full Link Building To Your Website with High-Quality Backlinks !! Full link wheel campaign, including:* 1000+ links in the campaign results 100 % Working ! !